A fresh round of redundancies has been announced by Trinity Mirror as the publisher continues its digital-focused restructuring of regional newsrooms up and down the country. 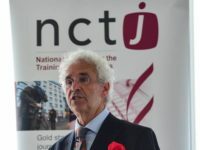 The NUJ has described proposed changes to titles in Cornwall and Newcastle as a “merry-go-round of misery” as it follows one month after 13 jobs were axed in editorial cuts to titles in the South East. 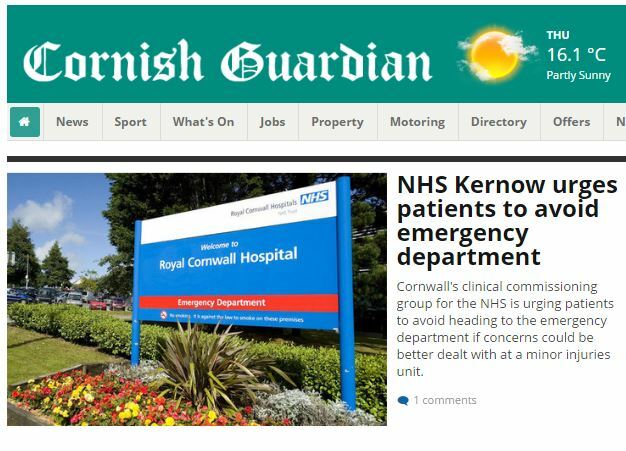 As there, Trinity Mirror has said it is looking to merge newspaper websites with the launch of a single news website covering hyperlocal news across Cornwall that replaces three independent news websites for the West Briton, Cornishman and Cornish Guardian titles. A spokeswoman said: “This has been a successful model in other areas and helps us to better serve our audience with the information they want and need in one place. 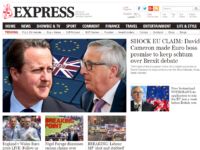 “Our team of patch reporters across Cornwall will work alongside an expanded content desk and production team. She added that in Newcastle “a handful of roles” would be made redundant. The NUJ said these job losses would be at the Newcastle Chronicle and Journal and that new digital roles are to be created. Two photographers on the daily title will go, plus an agenda writer and a social media editor. The new roles created are a head of content, head of audience engagement, a fan writer for Newcastle and Sunderland football teams and a Sunderland city writer. Existing vacancies for a multi-media journalist and a content curator will also be filled. Chris Morley, NUJ Northern and Midlands organiser, said: “The merry-go-round of misery continues within Trinity Mirror with a central group strategy that is still not answering the key question our members pose – when will digital growth bring with it the revenue needed to sustain quality journalism?